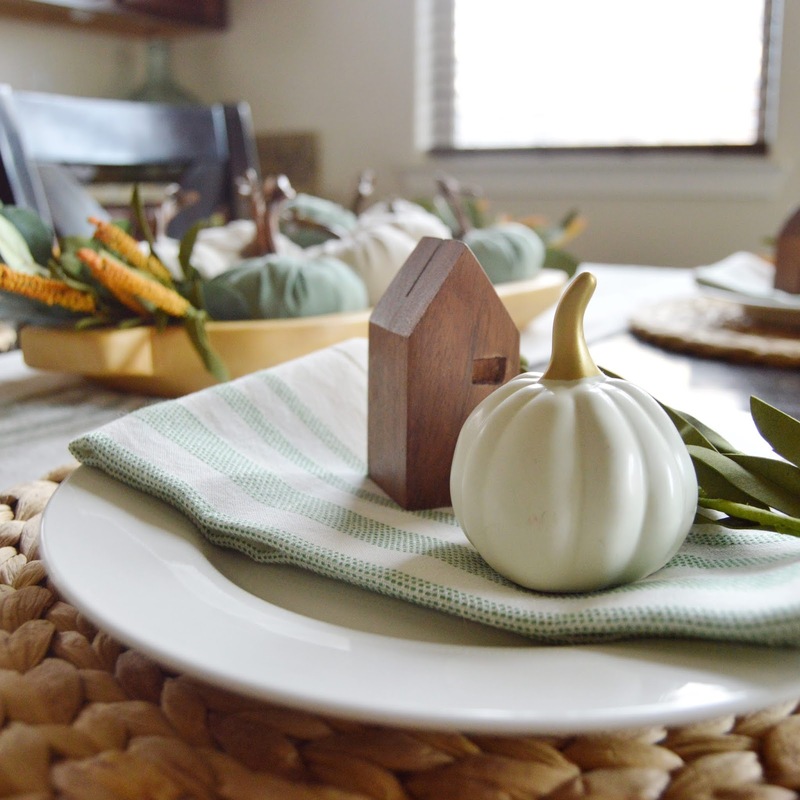 Today is Day Three of the Thanksgiving Tablescape Tour! 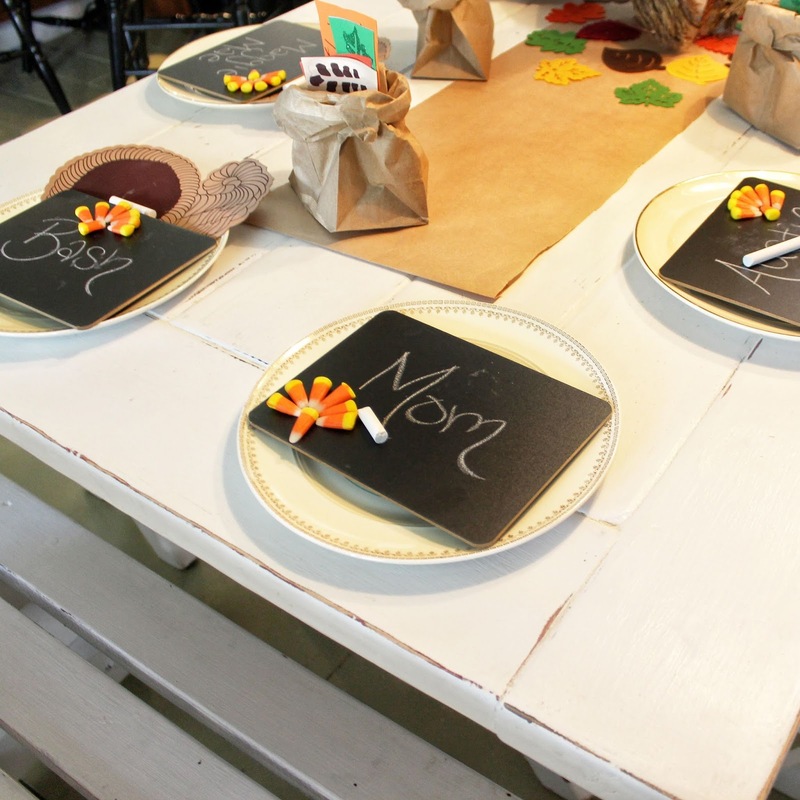 Every day this week, this tour features four talented designers and their inspiring tables with a variety of themes and decor styles. 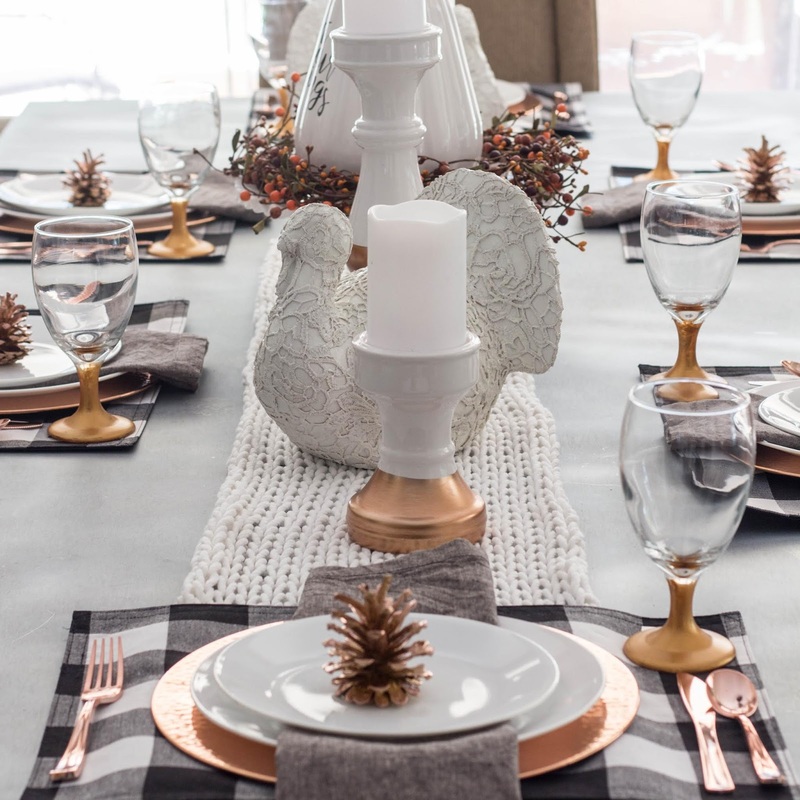 Each day of the tour, the designers will take you through all of the details of their table design in their blog posts with loads of photos, resource lists to find the products they used, and inspiration for creating your own holiday table. Joining the tour for the first time today? 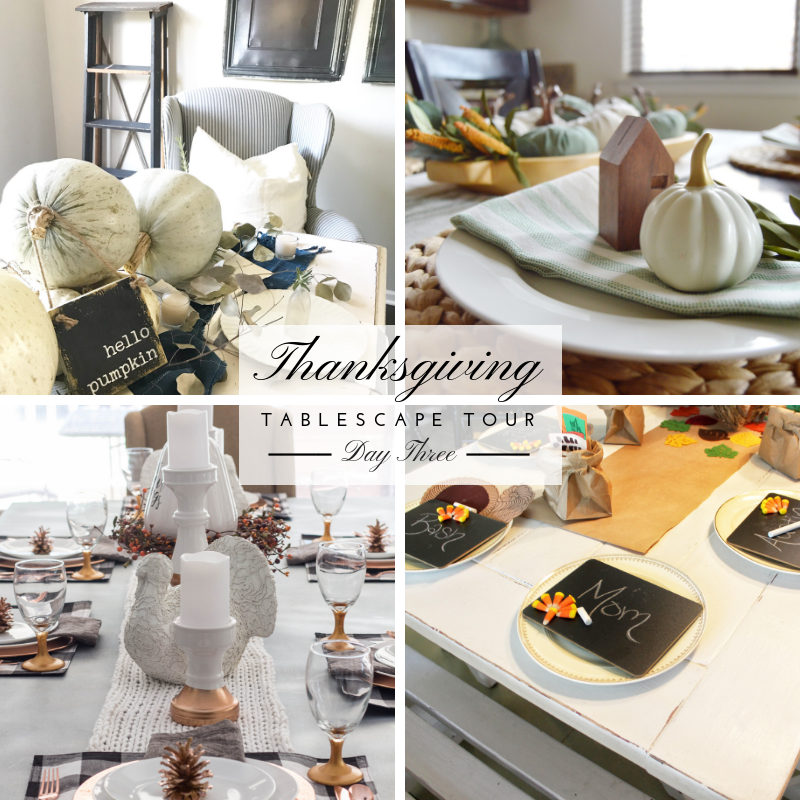 Catch up with the full tour right here as the collection grows each day, and be sure to follow along on Instagram under #thanksgivingtabletour for all of the daily details.